The Court was hearing an Appeal filed under Article 142 by corporate debtor, Uttara Foods and Feeds Private Limited, bringing to the notice of the Court its settlement with its operational creditor Mona Pharmachem. The Apex Court had been approached after the refusal of the National Company Law Appellate Tribunal (NCLAT) to grant it any relief, citing lack of authority to do so. It must be noted that the IBC and the Rules made thereunder only permit withdrawal of a case before its admission by the National Company Law Tribunal. Taking note of such appeals, the Bench comprising Justice R.F. Nariman and Justice S.K. 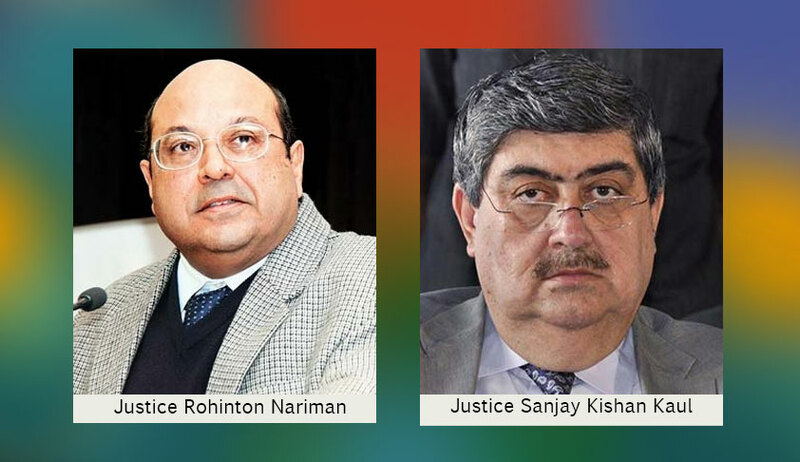 Kaul then observed, " We are of the view that instead of all such orders coming to the Supreme Court as only the Supreme Court may utilize its powers under Article 142 of the Constitution of India, the relevant Rules be amended by the competent authority so as to include such inherent powers. This will obviate unnecessary appeals being filed before this Court in matters where such agreement has been reached."